Sitnalta: the Musical ​is based on the award winning novel by Alisse Lee Goldenberg. But King Supmylo has vowed that nothing will stop him from returning his daughter to Colonodona, and forcing her to go through with the royal wedding. With the help of friends from both kingdoms, Sitnalta and Najort flee ahead of the rabid king. For if they are captured, Supmylo will become so invincible, no one could stand against him. Sitnalta: the Musical takes all the magical elements of the novel and stages them in ways that is sure to enchant the entire family. Featuring a book by Alisse Lee Goldenberg and Jen Frankel, as well as a rich musical score, is sure to delight people of all ages. 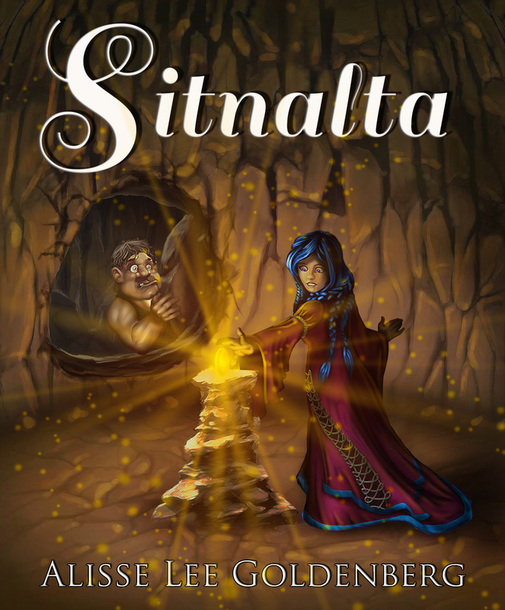 Sitnalta: the Musical is available for development opportunities. Contact Alisse Lee Goldenberg for more details.